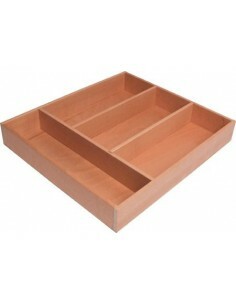 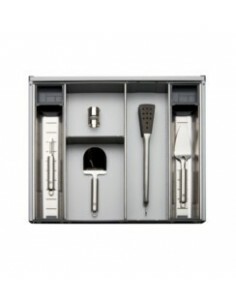 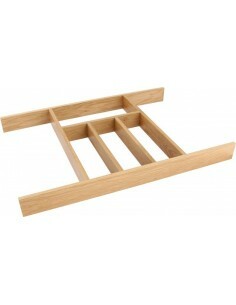 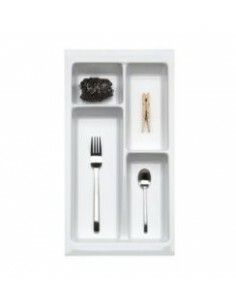 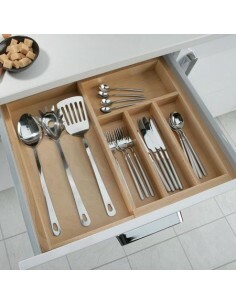 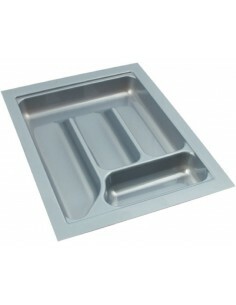 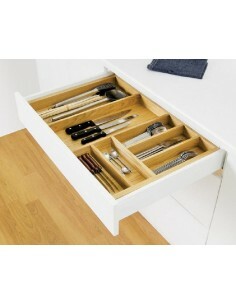 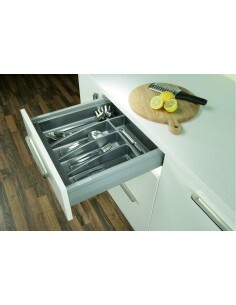 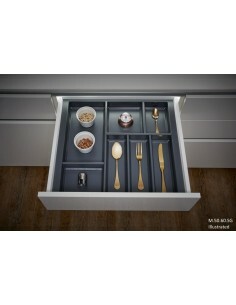 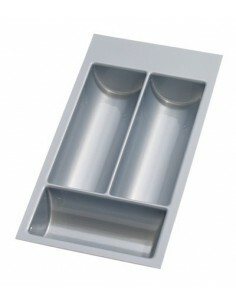 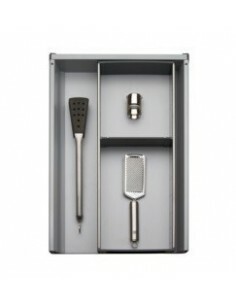 Cutlery trays for kitchen drawers organise and keep items neat & tidy. 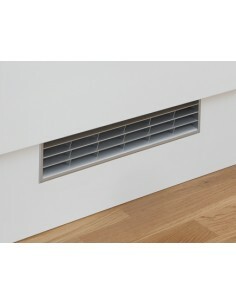 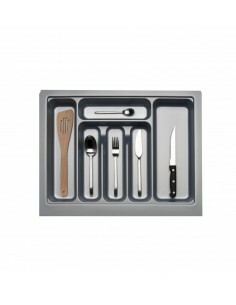 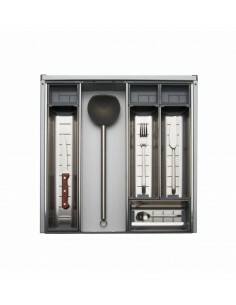 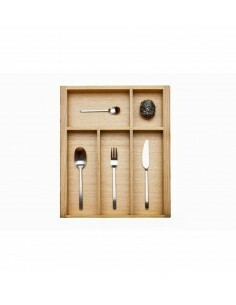 Choice of solid wood, white or grey they will organise and arrange your knifes and forks. 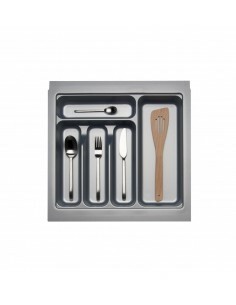 Available in a range of sizes and depths. 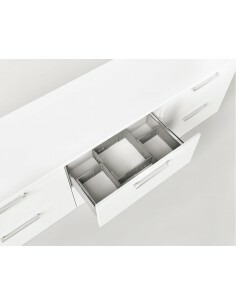 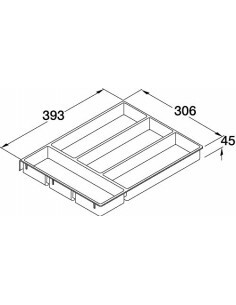 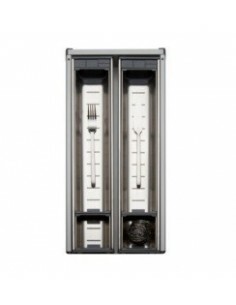 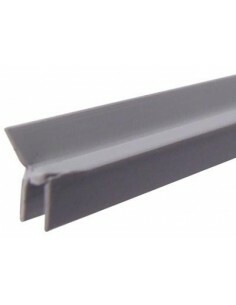 Most inserts are sold to suit the internal dimensions of your kitchen drawer cabinet. 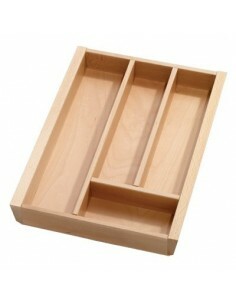 Please note this when ordering and check the measurements carefully.